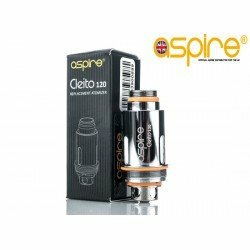 Imported from the USA this is by far one of the best Lemon frosted donut e liquids on the planet. 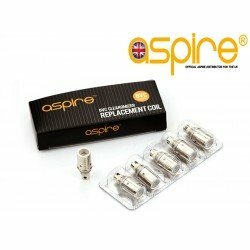 The donut base is all there but when fused with this particular lemon the result is nothing short of a sensation. 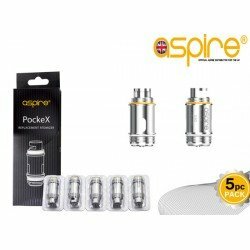 Perfect spacing for Nic Shots. 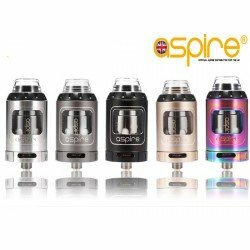 We supply this frosted lemon donut e liquid both wholesale and retail at an unbeatable price. 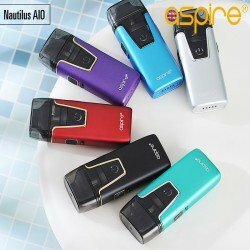 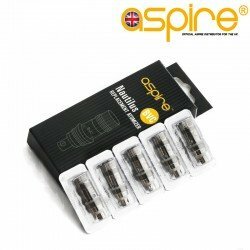 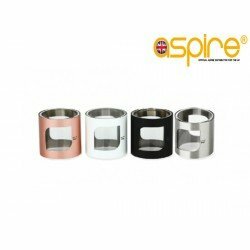 Nautilus AIO Pod System For all those fans of Aspire’s Nautilus range of tanks, Aspire brings you.. 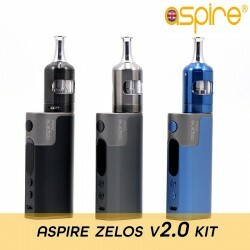 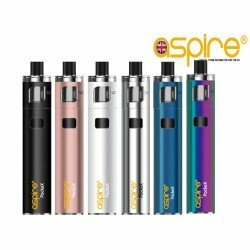 Aspire Revvo Tank Introducing the all new Aspire Revvo Tank which combines true innovation a.. 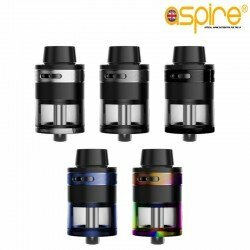 Aspire Athos Tank Introducing the Athos tank from aspire, the Athos tank is a new heavy hitter fo..